Wo’se is the place that Lifts our hearts and minds. Restores us to the Way of God Divine. Welcome to Wo’se! The foregoing Iyrics from one of the songs of our community expresses what Wo’se is in the’ hearts and minds of our members. This Guide to Wo’se is designed to share our basic beliefs and practices with visitors and, members alike. We are a spiritual community that seeks to reestablish the great legacy of meaning, direction and purpose of our sacred, African ancestors. It is a place where African-centered, teachings are being shared to return our lives to the path of divinity, dignity and service that our ancestors pioneered in the earliest days of human history, a path that has been traveled by every independent African community throughout our history. 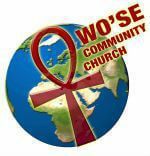 Wo se began its work in Oakland,California and has established a second community in Sacramnento, We founded and operate an African-centered school, ILE OMODE, to provide academic and ethical training to children in our community. 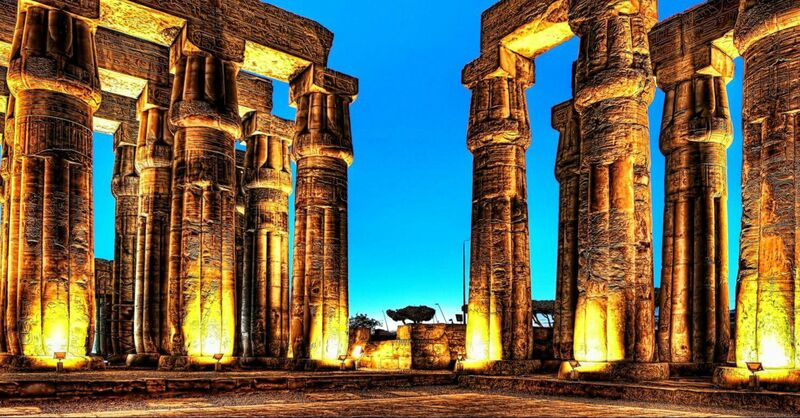 Wo’se has been nurtured by the movement to reconstruct the traditions that emerged from the prestine banks of the ancient Nile Valley and Oldavai Gorge. The ways of our foreparents have survived the destructive forces of the middle passage, colonialism and the opression of the genocidal ghettos of so called modern civilization. We believe that the spirit of the Almighty God has called our people to struggle to create a better way, a better life, a better future for our children and ultimately for all of humanity. Wo’se is born of the same spirit that led Ptah Hotep, Queen Nzinga, Richard. Allen,Harriet Tubman, Martin Delaney,Ida B. Wells Bamett, Matin Luther King, Malcolm X and countless others to know God’s truth . We seek to serve our community and as a result, reach our highest human potential. Our experiences together at Wo’se have led us to embrace certain practices, concepts and terms by which we express and pursue self Knowledge, salvation and the will of the Creator for our lives individually and collectively. We hope that the following pages will share glimpse of the richness of the African tradition that we continue to honor and hold as sacred We dedicate these pages to our members who have become ancestors and who continue to inspire our movement. We invite you to join us in our worship and work! Sincerely, Members of the Wo’se Community Church. THE WAY IS MA'AT - TRUTH, JUSTICE AND RIGHTEOUSNESS. We believe the teachings of our elders and our ancestors that the Creator God created the Universe and all life, and has placed in each of us a part of the Divine Spirit. God living in us and through us has given us the right and the power to establish peace and justice in all human life, and true harmony with all of creation. Our Way is not merely ritual or belief; Our Way is a Way of Life. Our Way is not a random path. Our Way begins with coherent understanding. It is a Way that aims at preserving knowledge of who we are. It is with this conviction that we study the rich heritage of our African people. The Way is reciprocity. The Way is wholeness. The Way is Unity and Self-Determination. It is Creativity, Collective Work and Responsibility. Our Way is Faith, Purpose and Cooperative Economics. The Way knows no oppression. Our Way creates, Our Way worships and praises the God of our ancestors. The Way is life, The Way destroys only destruction.